Some weeks ago we posted about MTN Surprise new plans 1.5Gb, 3.5Gb and how cheap it was, now its etisalat. 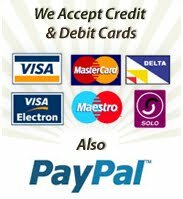 Seems the competition is becoming serious in the price of data and thats why we are here to keep you updated. 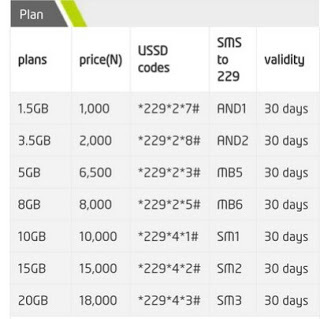 Below is the current price list of etisalat data plans. Etisalat 1.5G is equal to mtn 700mb. That's because they zap their data in a twinkle of an eye. Abi them don change? Lol @Godwin. That's why a VPN is always good so as to compress your data. Hello Anonymous, currently we have none for PC. Thank you boss..what about phones (android)?